Click for info and bookings. Bringing fresh life to the best of the tradition, Nicole Murray, John Thompson and Emma Nixon have carved themselves a niche internationally as outstanding performers of acoustic folk music. 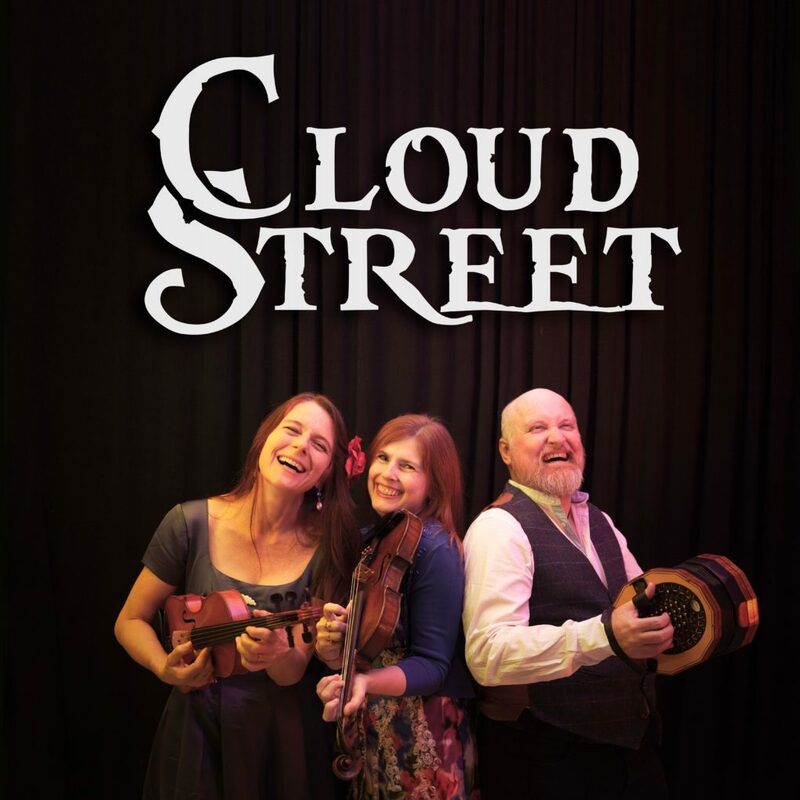 With vocal harmonies reminiscent of Steeleye Span and the Seekers, powerful arrangements of Australian classics and a repertoire that spans the Anglo-Celtic world, cloudstreet’s exciting performances entertain and delight. 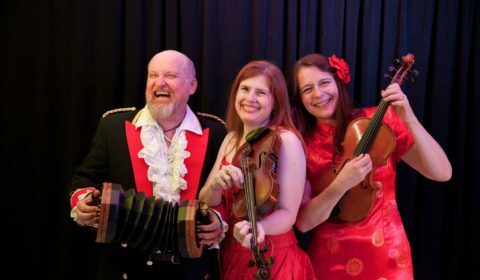 They deliver a powerful and moving musical experience, based on entrancing musicality, stunning use of vocal harmony and above all, a compelling sense of fun. 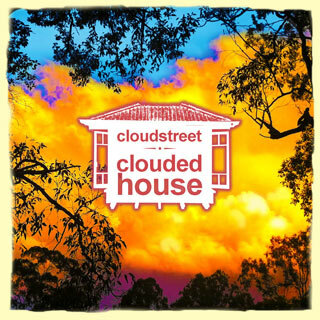 8 albums, 9 international tours and an enthusiastic following around the globe, cloudstreet will sing and play their way into your heart. 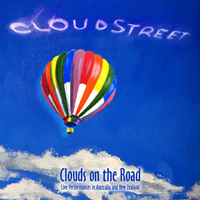 Come and fly the cloudstreet! Tom Waits' gorgeous song draws on traditional themes. Written for the William S Burroughs play, "The Black Rider". We learnt this treatment of the song from Niamh Parsons. The story of Eilmer, a monk who taught himself to fly by making wings for himself. He flew 200 yards down the river at Malmsbury before crashing and breaking his legs. The abbot forbade any further experiments. From the pen of Graham Moore, a fabulous retelling of the exile of the Tolpuddle Martyrs to Australia. The true story of William Sinclair, a Scot who settled in Maleny on the Sunshine Coast hinterland in the late 19th century. He became known as "the strongest man on the range". 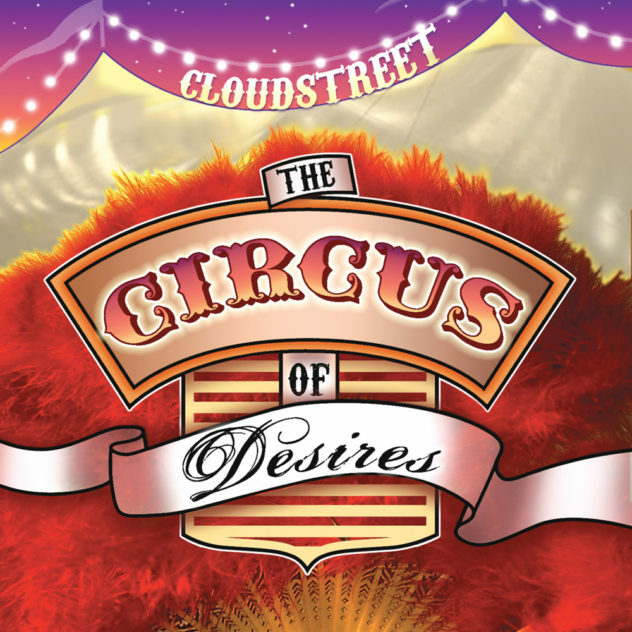 In the early 20th century, a circus came to Landsborough, on the railway line just down the hill. Bill and his family attended the circus and Bill accepted the challenge offered to fight a bear in return for £10. A great seaborne escape story. The Catalpa sailed from the USA to Australia's Western coast to rescue six members of the Fenian Brotherhood who had been exiled to Australia for their subversive activities.